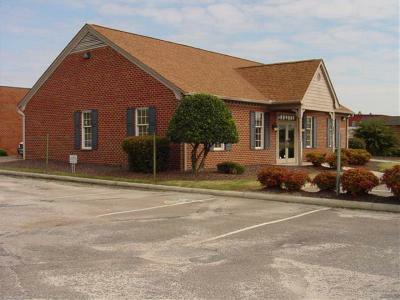 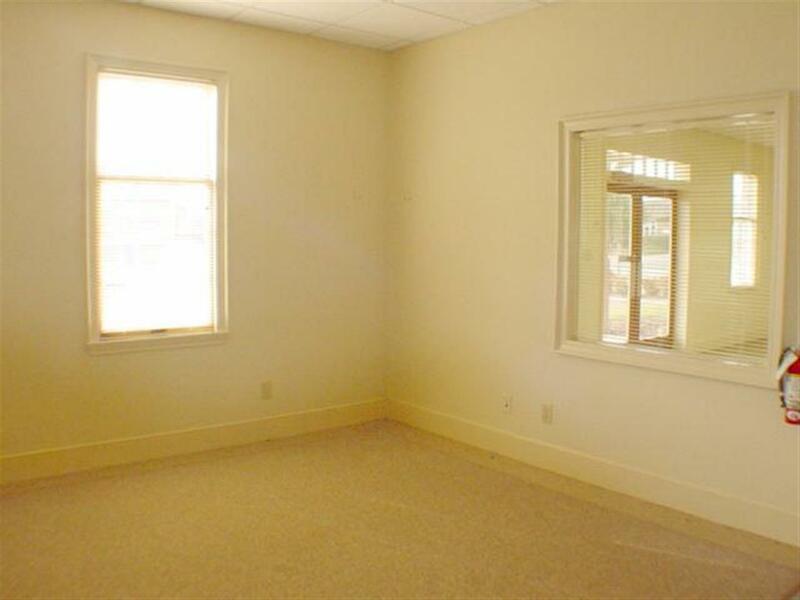 Freestanding former Bank Building with High Visibility on Hwy 211. 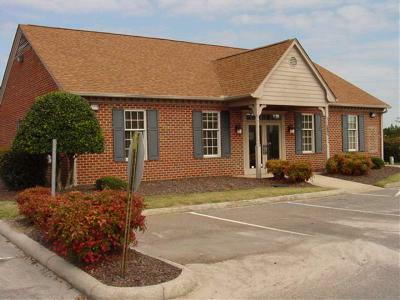 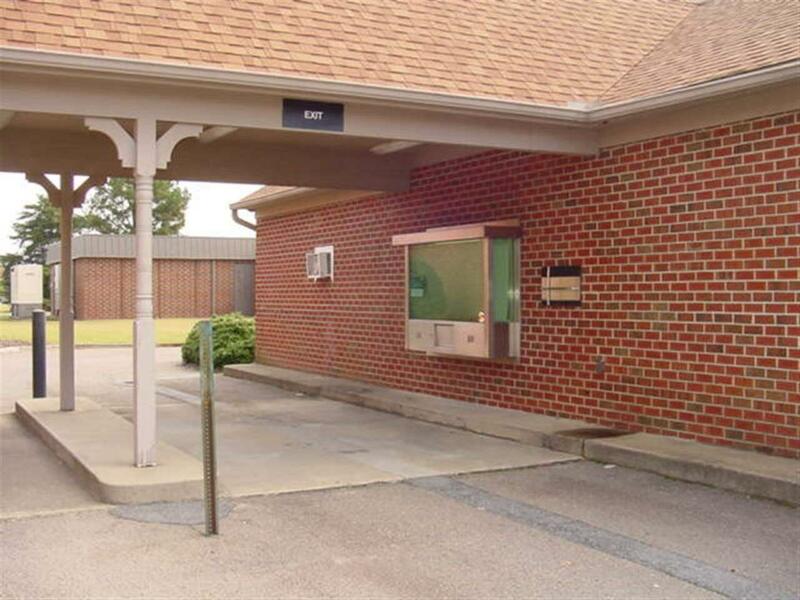 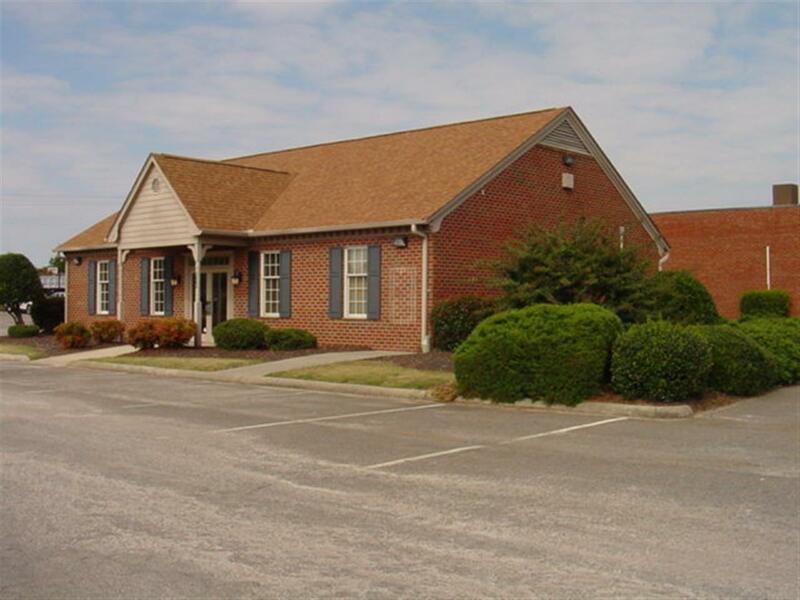 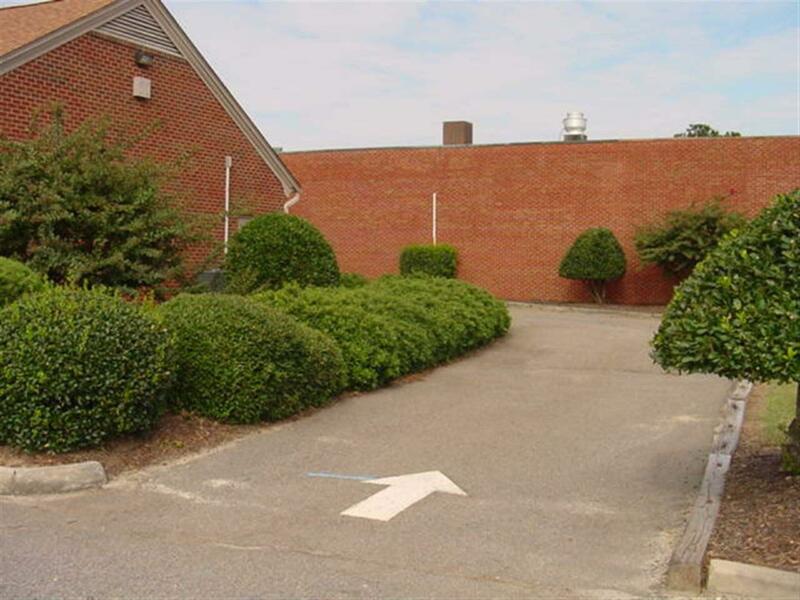 Prominent Location in Seven Lakes Business District, Perfect for Urgent Care, Pharmacy, Professional Offices or Other Business requiring road visibility. 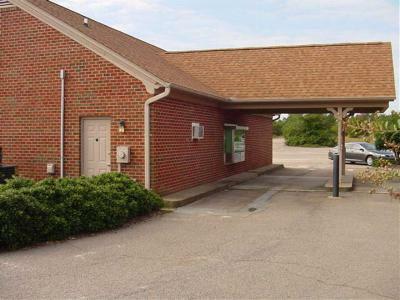 Abundant Parking shared with Shopping Village. 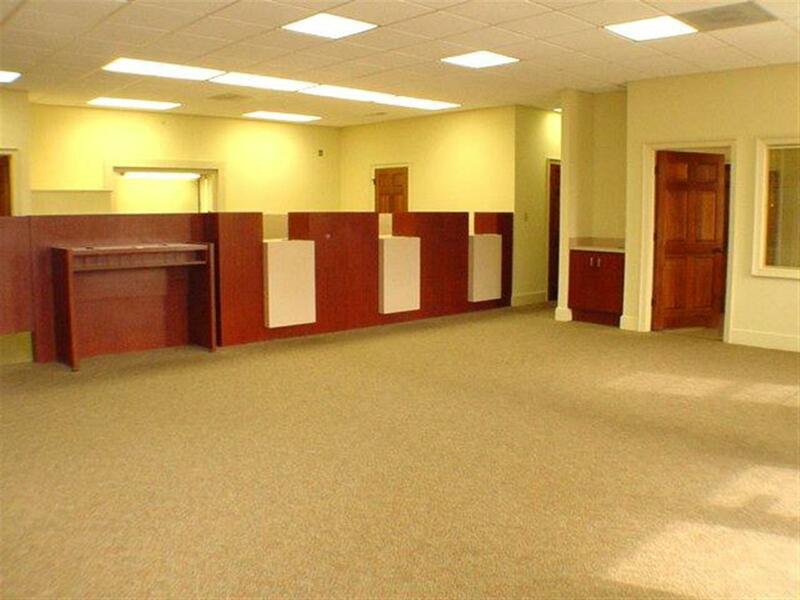 Large Lobby. 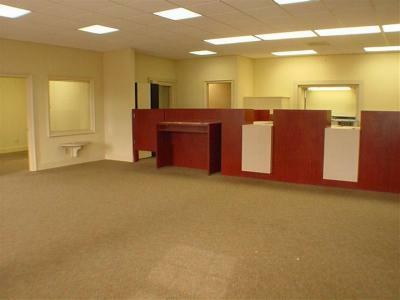 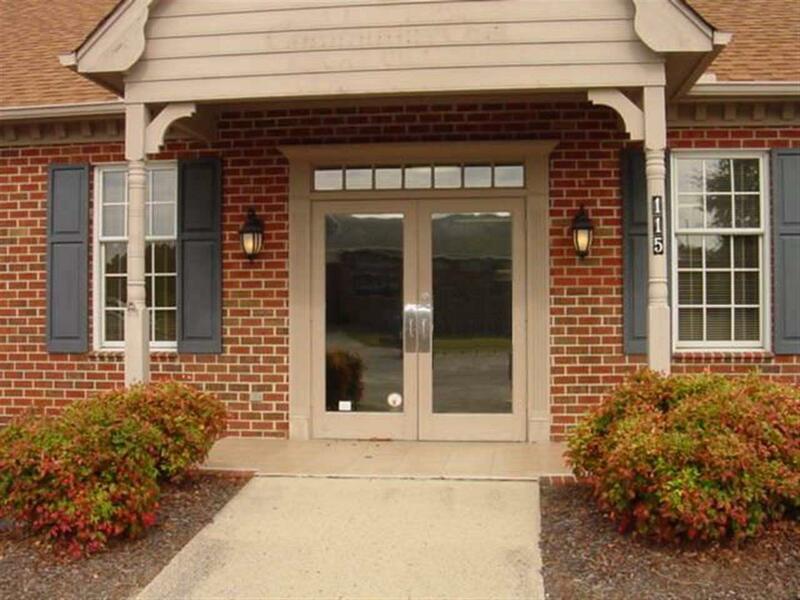 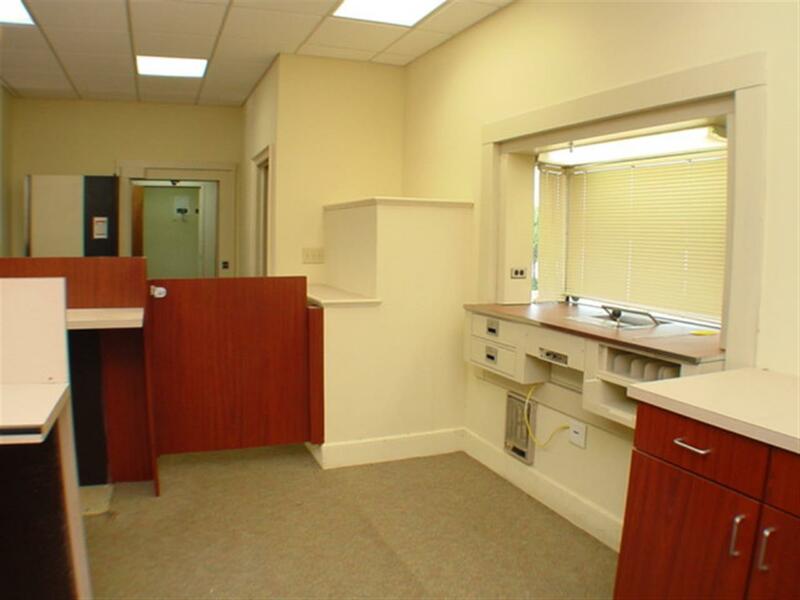 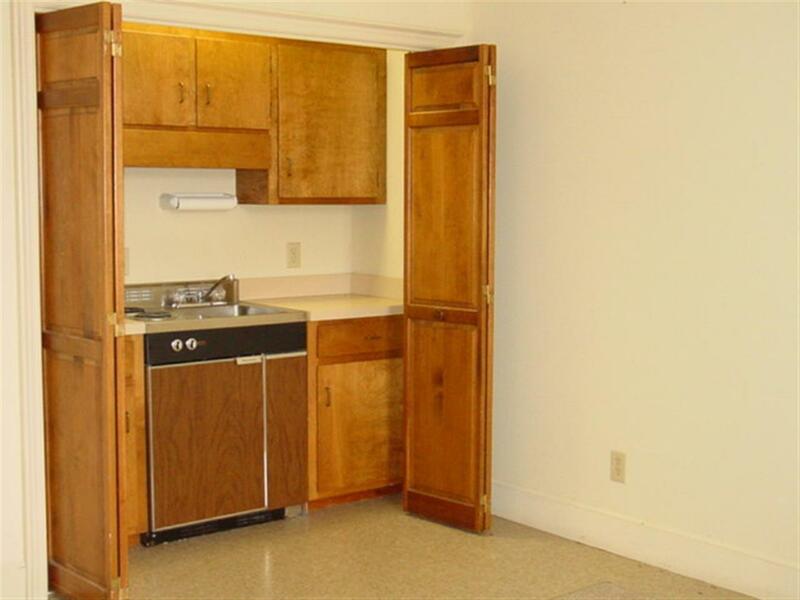 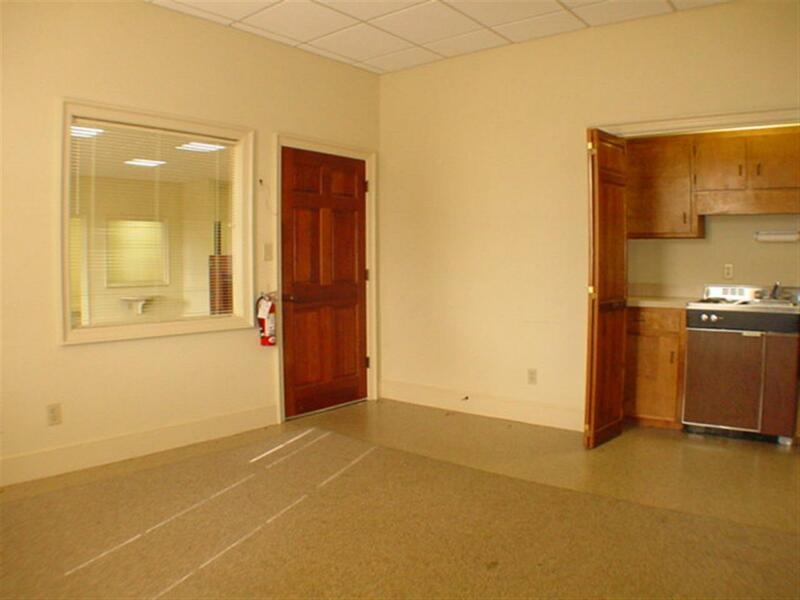 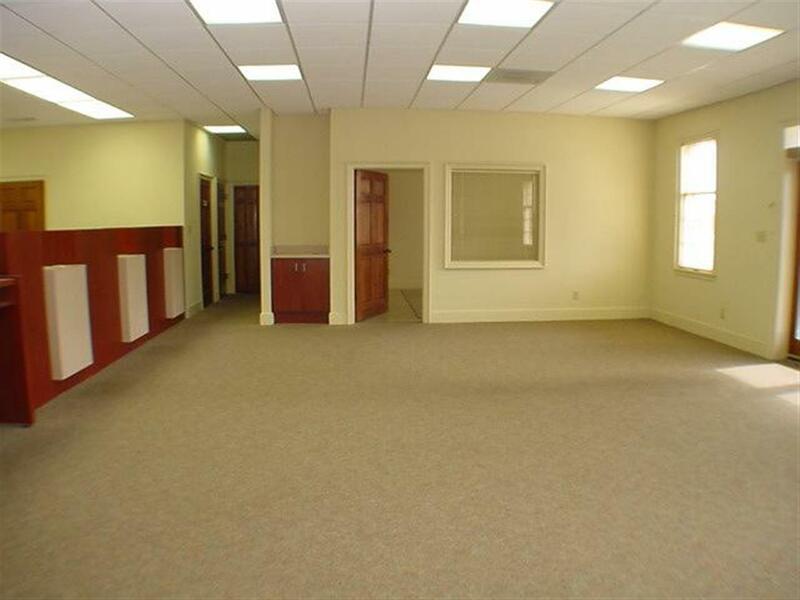 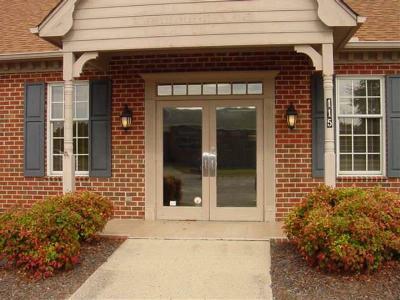 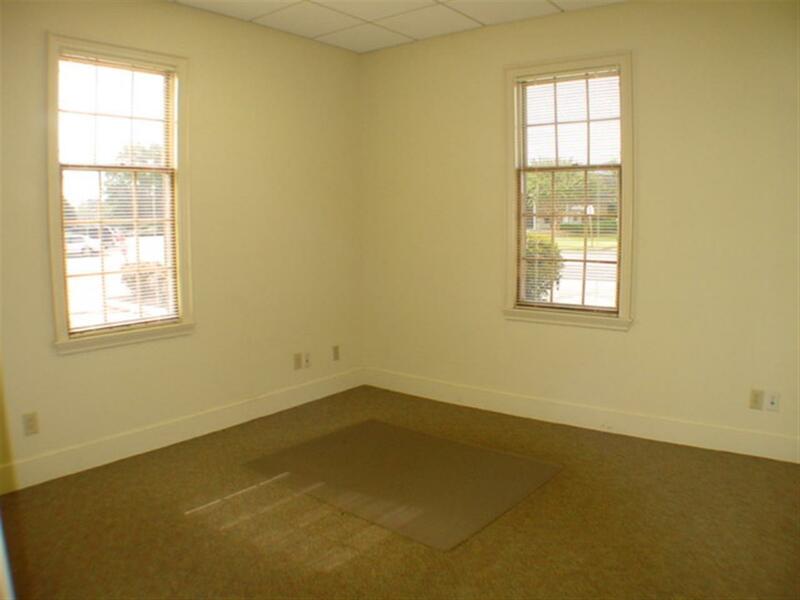 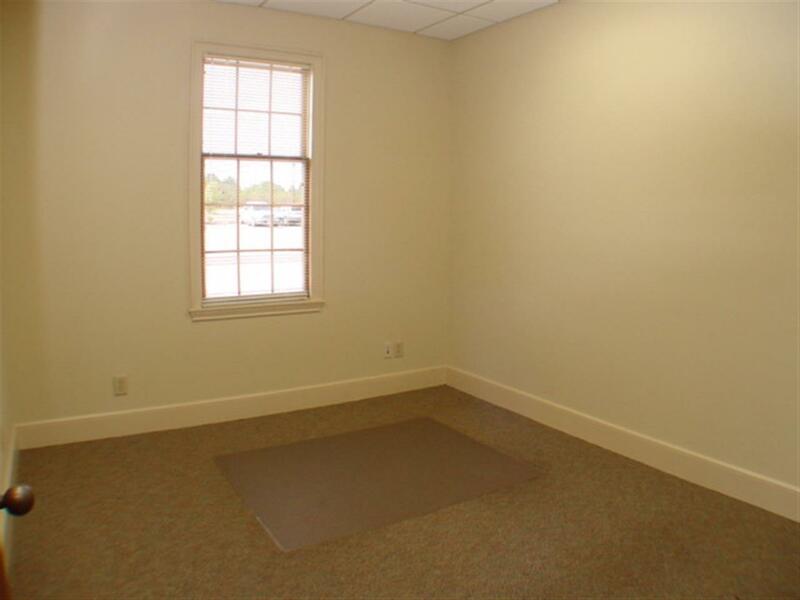 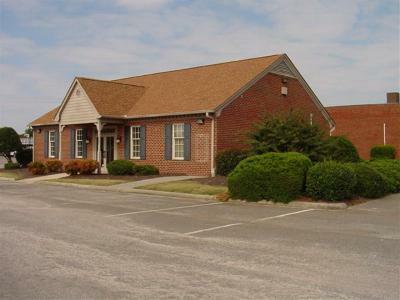 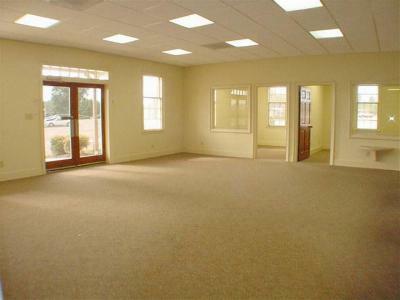 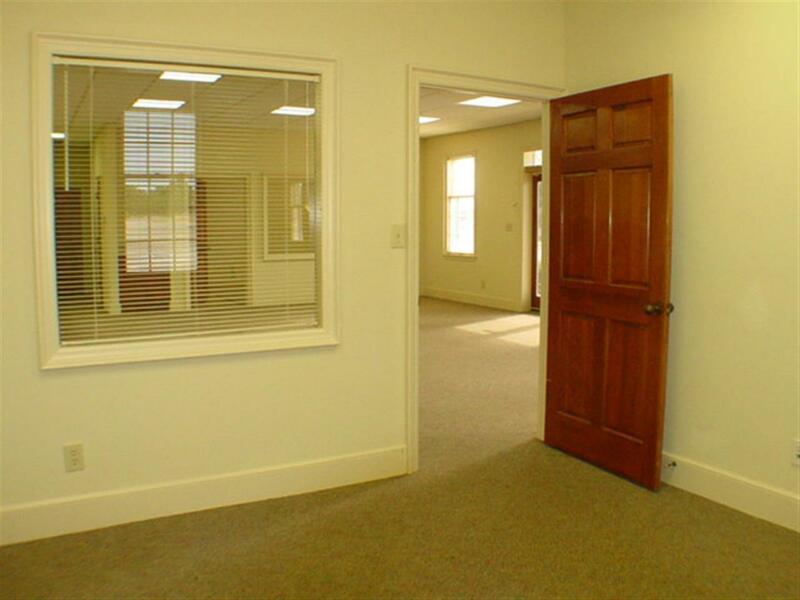 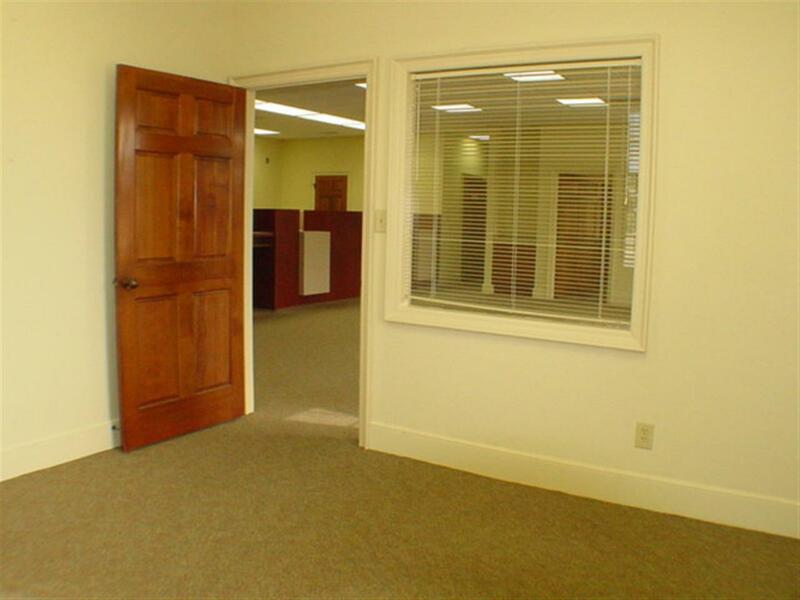 Three private offices w/Lunch Room Kitchenette. 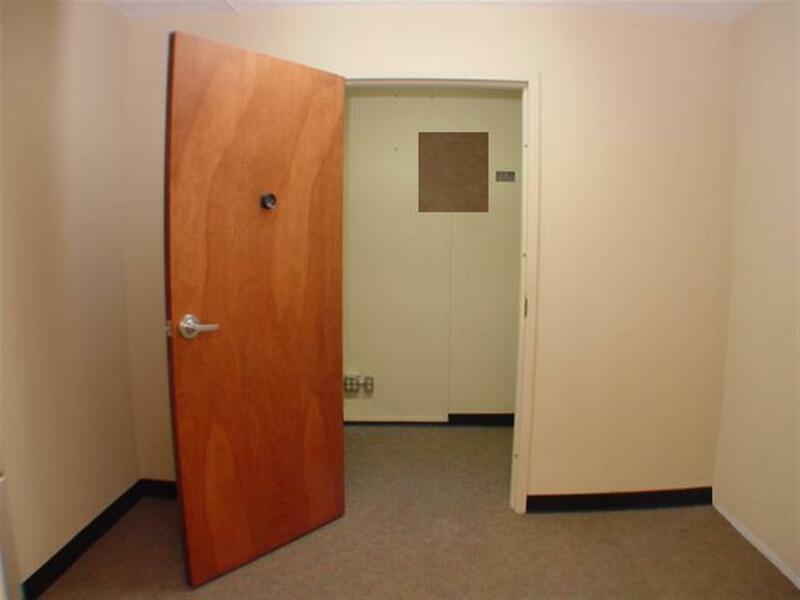 Public & Private Bathrooms. 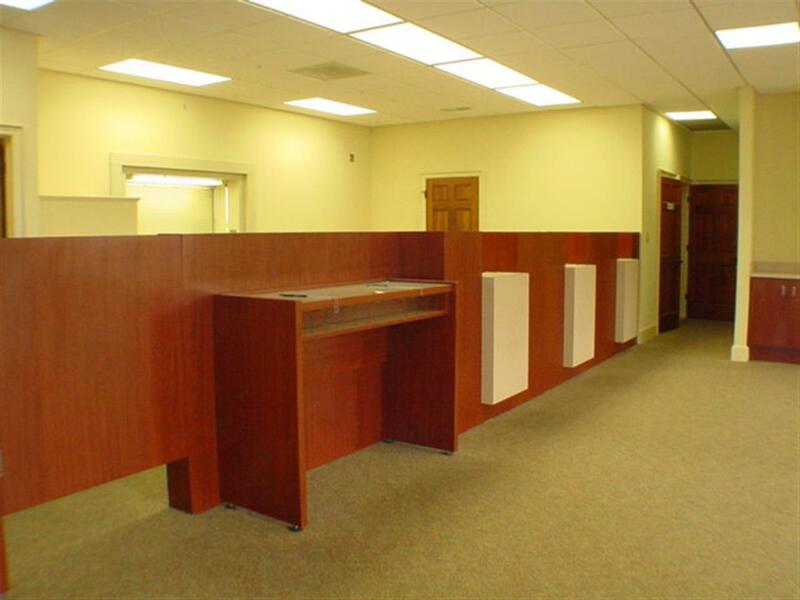 Separate partitioned teller cubicles. 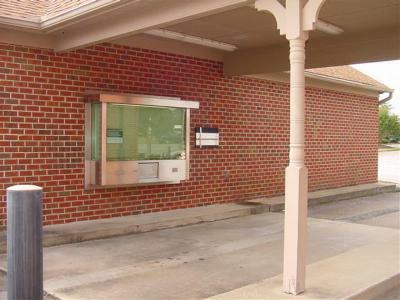 Drive-Thru window. 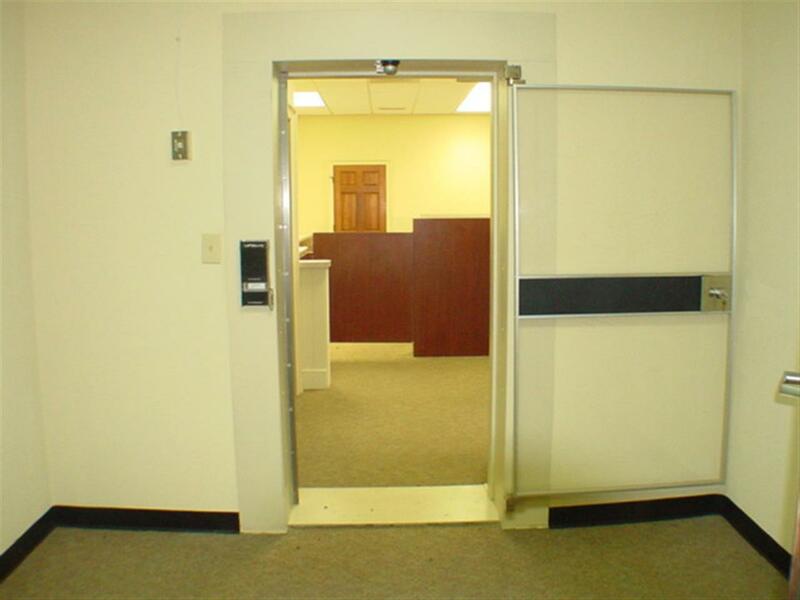 LeFebure TWO ROOM vault .